Free Wi-Fi for college students now. There is a great news for college going students of Punjab. Jio will be providing free wi-fi for all the Engineering students of Punjab. The tech major is giving sleepless nights to its competitors and sure they will have sleepless nights with this new offer. A MoU for providing free wi-fi in the campuses of government ITIs, polytechnics, and engineering colleges has been signed between private firm Reliance Jio and Punjab government today. The Punjab government will provide free Wi-Fi facility in all government Industrial Training Institutes (ITIs), polytechnics and engineering colleges of the state, Technical Education minister Charanjit Singh Channi said today. “All the principals of respective colleges have been directed to provide suitable space and security for Wi-Fi and other relevant network equipment,” he said. The minister said that all objectionable websites would be blocked as per Government of India’s directions. Reliance Jio’s free WiFi service is known as JioNet, and it is available in some cities already. 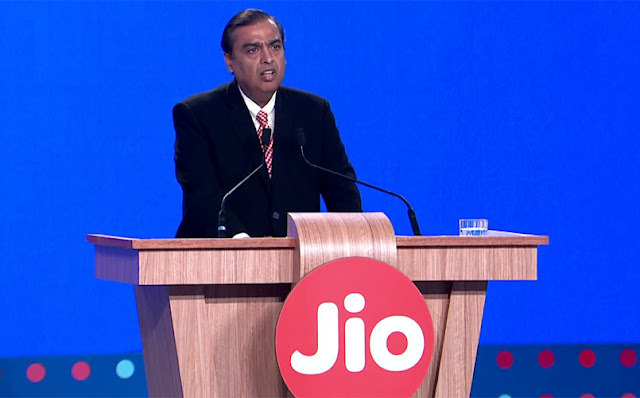 Reliance Jio users who recharge for the service will find that the service also gives them access to some data on the Jio free WiFi services. Users can login to the Jio WiFi with their Jio number, and access the high-speed internet via WiFi.